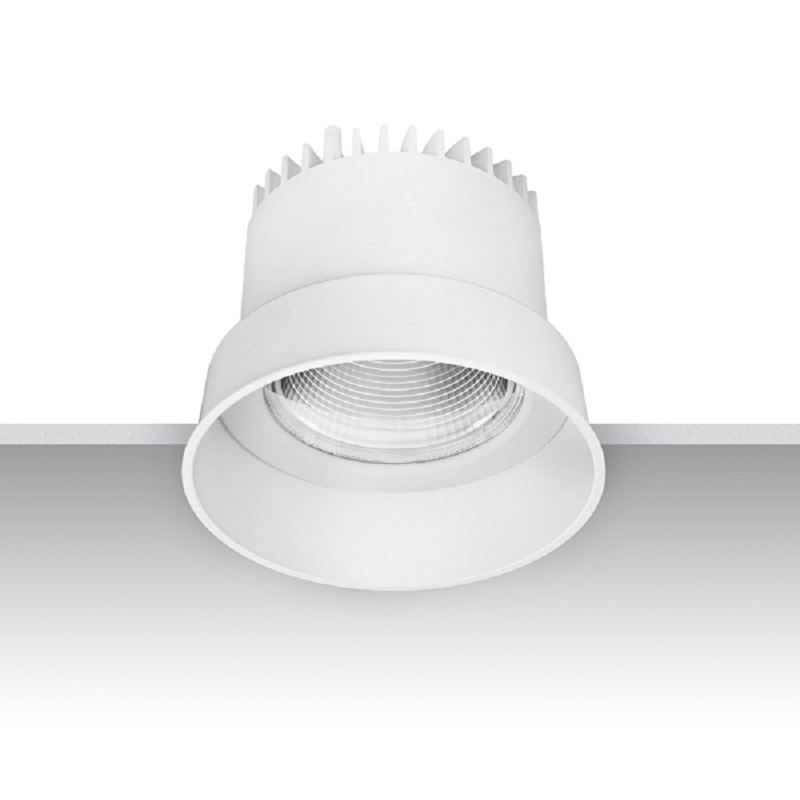 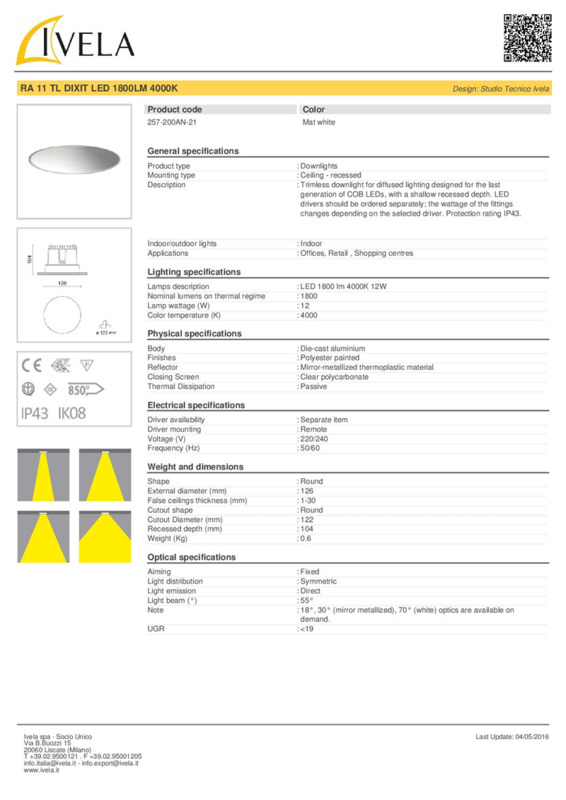 The trimless downlights RA 11 TL Dixit LED have been developed to meet the widest range of requirements in lighting design, focusing on key-applications such as retail, shopping centers and offices. 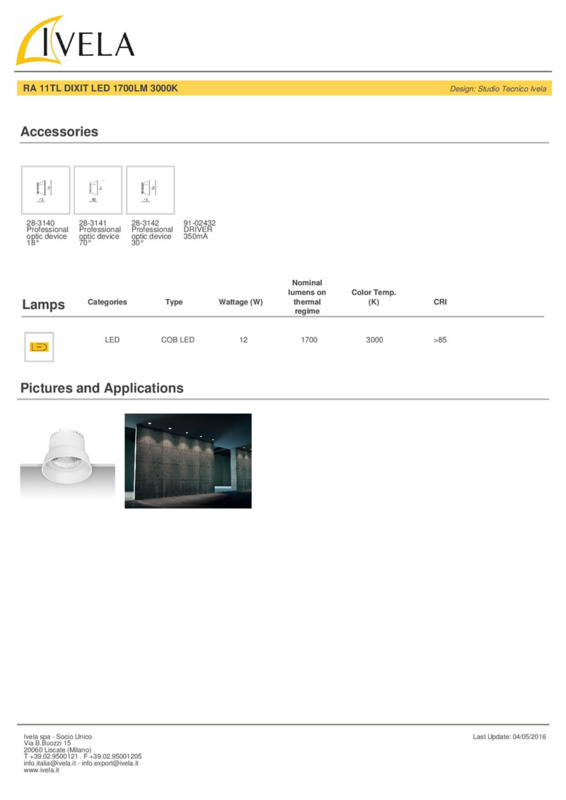 The high efficiency of RA 11 TL Dixit LED is associated to low luminance and low glare levels UGR<19, for an excellent visual comfort. 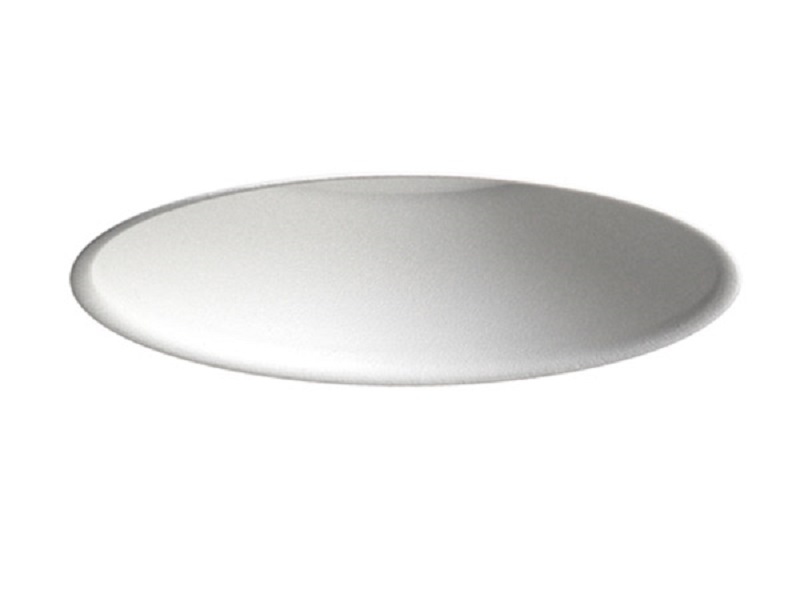 RA 11 TL Dixit LED is available with two different color temperatures: 3000K or 4000K.